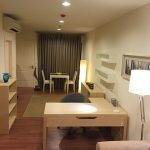 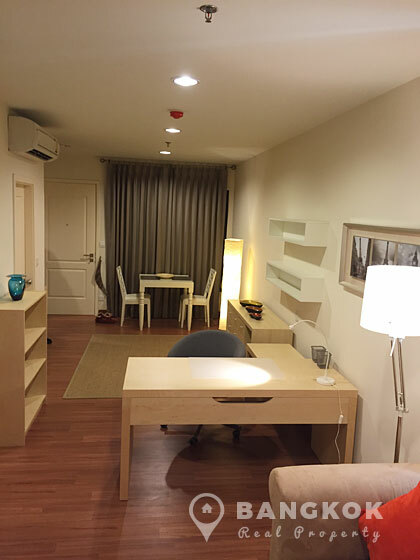 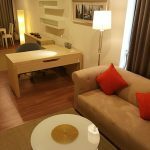 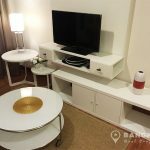 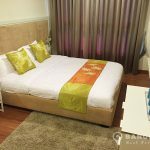 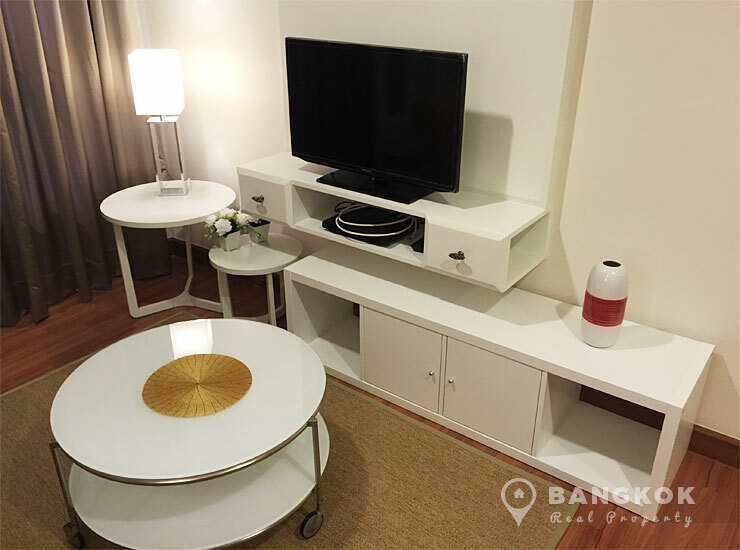 A spacious, modern, 1 bedroom condo is available to rent at The Crest Phahonyothin 11, located just off Phahonyothin Road within easy reach of both Saphan Khwai and Ari BTS stations. 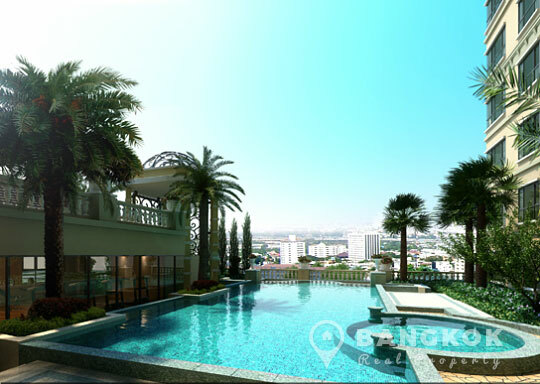 This high rise development built in 2012, offers residents access to local amenities including La Ville Community Mall, Villa Market, Tops Market, Paolo Memorial Hospital and Chatuchak Park. 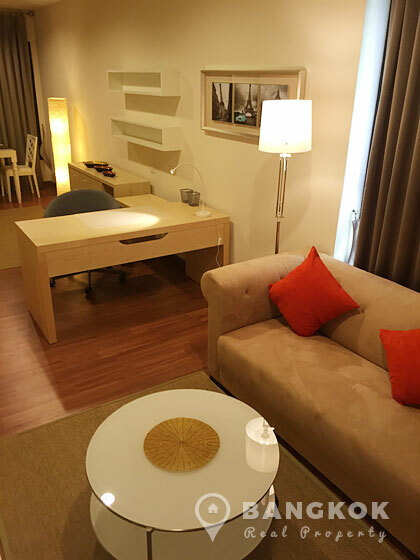 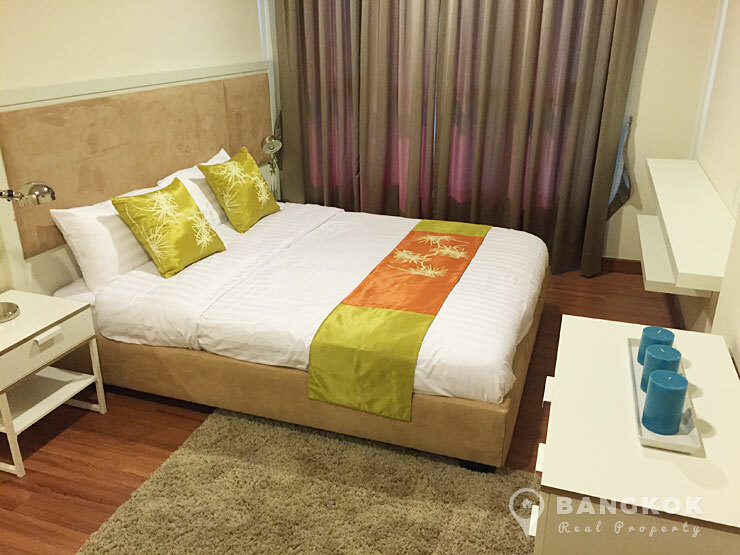 Situated on a mid floor of The Crest Phahonyothin 11 this condo has 1 double bedroom, 1 modern bathroom with power shower and 54 sq.m of living space with a balcony. 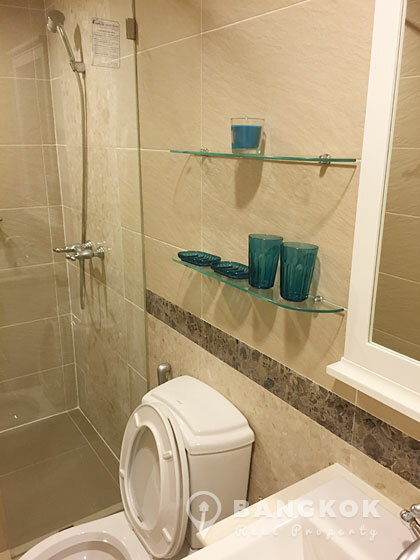 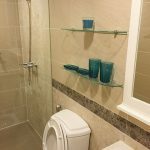 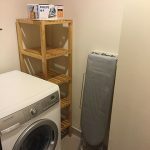 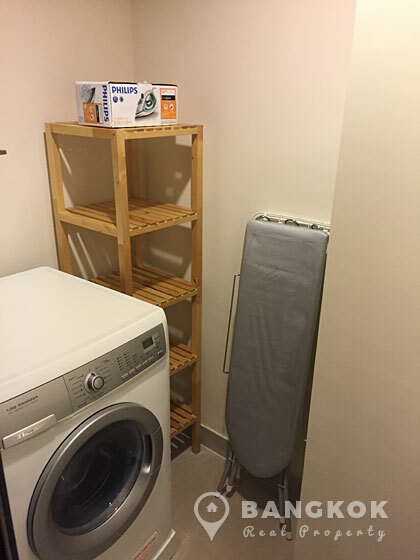 The unit is bright and airy and comes tastefully and fully furnished. 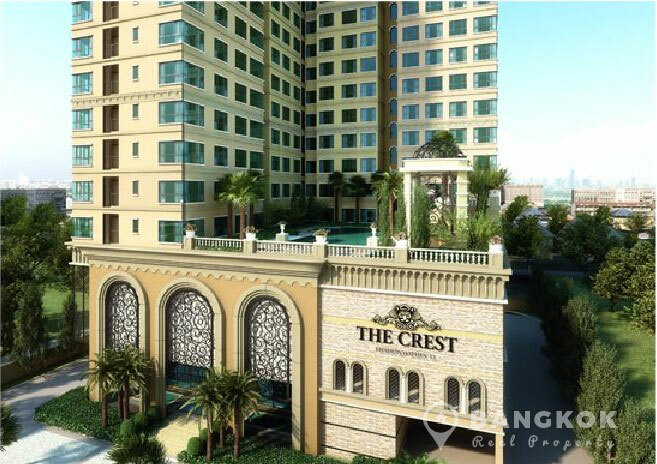 The Crest Phahonyothin 11 is a condominium project, located just off Phahonyothin Road and within easy reach of Saphan Khwai and Ari BTS Stations. 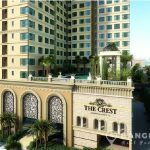 Developed by SC Asset and completed in 2012, The Crest Phahonyothin 11 consists of a single building with 30 floors with 163 units.